There is no pre registration for drop in classes. Please just arrive 10 minutes before class begins. Dress comfortably and bring a yoga mat and blanket if you have one. Uncharted Waters does have a limited number of blankets and mats that can be borrowed. Learn the simple but powerful 10 step practice of iRest to begin your home practice. Experience 3 deeply relaxing practices designed specifically to reduce stress and build resilience in meeting the daily challenges in your life. Each participant will receive an iRest workbook and an emailed recording to support your home practice. To register call the float center at 253-330-8815, Sarah's cell 253-468-1920 or email Sarah at sarah@float253.com. This workshop is limited to 10 participants. Notice your own feelings when you’re in conflict with your child. Learn strategies to respond rather than react to situations in anger. Listen carefully to a child’s viewpoint even when disagreeing with it. These skills potentially help preserve the parent-child relationship, while also providing positive role modeling to handle difficult situations. “Mindful parenting is a continual process of deepening and refining our awareness and our ability to be present and act wisely. It is not an attempt to attain a fixed goal or outcome, however worthy. An important part of this process is seeing ourselves with some degree of kindness and compassion. This includes seeing and accepting our limitation, our blindnesses, our humanness and fallibility, and working with them mindfully as best we can.” Jon and Myla Kabat-Zinn, Everyday Blessings: The Inner Work of Mindful Parenting. The workshop participants will enjoy one full iRest meditation session and receive a workbook filled with resources and ideas on how to incorporate mindful parenting into their family structure. Dress comfortably and bring a yoga mat and blanket if you have one. A limited number of extras will be provided. 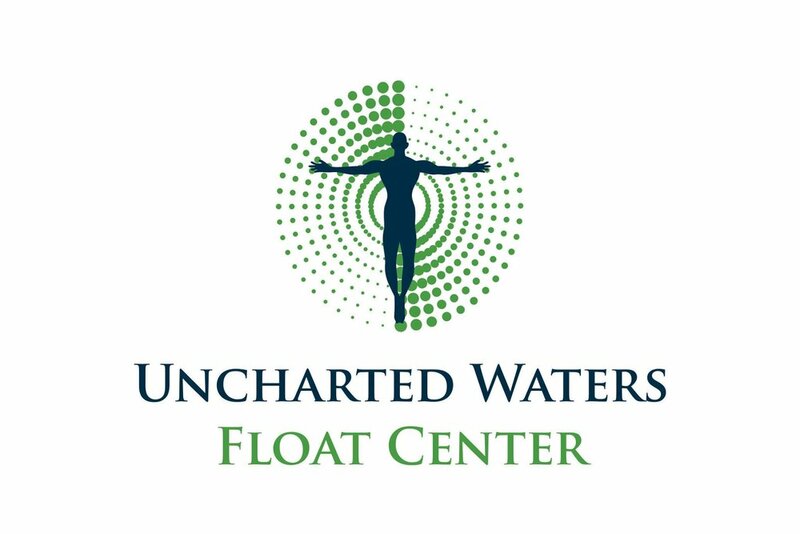 To register call Sarah's cell 253-468-1920 or email Sarah at sarah@float253.com. This workshop is limited to 12 participants. This one day workshop will dive deeper into the 10 stages of iRest. If you have taken an iRest series or class before, this program is for you. Over the course of the series we will discover ways to deepen your practice, raise your awareness and implement the tools of iRest into daily living. By practicing iRest regularly - a little and often - you can tap into the parts of your brain that allow for greater insight and quiet the parts of the brain that are responsible for negative thoughts, feelings, and sensations. Using iRest, people learn to welcome life as it is happening and to respond - not react - to challenging situations. Objectives: During iRest you will be guided through various experiences. Your task is to rest at ease while observing and welcoming sensations, breath, feelings, emotions, beliefs, images and memories that naturally arise. Each participant will receive an iRest workbook and emailed recording to support your home practice. To register call the float center at 253-330-8815, Sarah's cell 253-468-1920 or email Sarah at sarah@float253.com. This workshop is limited to 10 participants. Kiddos and Kin offers developmentally-specific educational programs for kids ages newborn to seven. Uncharted Soul will be instructing a 4-week children's yoga series at the Kiddos and Kin studio. Click the link for more details.